The guitar solo here is note perfect as on the Aqualung album, the best I have ever heard, Martin included, absolutely amazing!!!!!! Great overall sound, keep it up guys!!!!!! Patchogue Theatre for the Performing Arts (PTPA) is proud to present a new concert series, "Classic Albums Live," which will showcase your favorite classic rock albums with a local spin. New York metropolitan and Long Island based musicians will perform some of the world's greatest albums on the Patchogue Theatre Main Stage in their entirety. Patchogue Theatre will debut its first show of the series, "Classic Albums Live: Volume 1," as it's titled, on Saturday, Jan. 28 at 7:30 p.m. The first show will feature albums from Pink Floyd, Led Zeppelin and Jethro Tull. Opening the show, Patchogue Theatre is pleased to welcome Eddie Ayala to the Main Stage for the first time to play a selection of songs from "Aqualung," the fourth studio album by British rock group Jethro Tull. Ayala has been a part of the Long Island music scene for decades, performing interpretations of classic rock songs and his own terrific songs; all delivered with powerful vocals and dynamic acoustic guitar playing. He has played "Live in the Lobby" several times and now he will help launch our new concert series, "Classic Albums Live," by playing a handful of songs from the classic Tull album. 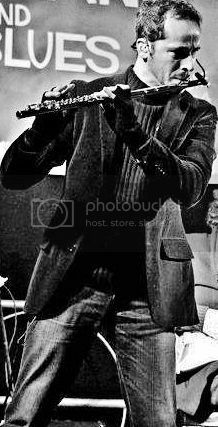 About Jethro Tull's "Aqualung"
Released in 1971, "Aqualung" is the band's best-selling album, known for the singles "Hymn 43, " "Locomotive Breath" and the title track, all staples on rock radio to for decades. Something of a departure from the band's previous work, the album features more acoustic material than previous releases. "Aqualung" was generally well-received critically, and has been included on several music publications "best of" lists. Following Eddie Ayala's set, Long Island tribute band Pink Flaw'd will kick off the concert series by performing Pink Floyd's critically acclaimed and best-selling eighth studio album, "The Dark Side of the Moon," in its entirety. Pink Flaw'd is not your typical Pink Floyd tribute band. Comprised of members of several Long Island bands, the musicians of Pink Flaw'd wanted to see if they could pull off performing the "exacting" and "sonically lush music" of English rock band Pink Floyd. This "rare" musical effort began in 2013, and not long after the band was invited to perform "Live in the Lobby" at Patchogue Theatre. The result was captivating and crackled with live energy, which is why Patchogue Theatre has invited the group to perform on the Main Stage as part of its new concert series focused on local interpretation of classic studio albums. Pink Flaw'd is compromised of Kevin Griffin on the guitar and vocals, Tom "Groney" Gronenthal on guitar and vocals, Mike Katzman on keyboards and vocals, Jim Fontana on bass, and Russell Steadman on drums. For the group's "Classic Albums Live" performance, the band will also feature Justin Marks on saxophone, along with vocalists Annie McInerny, Amy Stahlin and Crystal Zagarello. About Pink Floyd's "The Dark Side of the Moon"
Pink Floyd's eighth studio album, "The Dark Side of the Moon" was recorded at Abbey Road in London, and released March 1, 1973. The English rock group used some advanced recording techniques at the time, including multi-track recording, analogue synthesizers and snippets from recorded interviews with Pink Floyd's road crew and philosophical quotations provided by others were featured throughout. "The Dark Side of the Moon" was an immediate and long lasting success, staying on the Billboard charts for 741 weeks from 1973 to 1988, with 45 million copies sold worldwide. "Albums We Love" is a collection of local musicians hailing from various Long Island music projects. Every year for the past four years, they've gotten together to painstakingly learn and meticulously re-create a classic rock album. For their Patchogue Theatre debut performance, "Albums We Love" will bring to life the classic Led Zeppelin album, "Led Zeppelin IV," with Bill Donnelly on the drums, Daniel Donnelly on the guitar & vocals, Mike Finno on bass, Cassandra House on vocals, Steven Lucas on the guitar & vocals, Michele Martin on vocals & percussion, and Damien Pagan on the keys, horns & vocals; along with some special guest musicians to join them on stage. About Led Zeppelin's "Led Zeppelin IV"
Led Zeppelin's untitled fourth studio album, commonly referred to as "Led Zeppelin IV," was produced by Zeppelin guitarist Jimmy Page and released in November 1971, selling over 37 million copies worldwide. In addition to lacking an album title, the cover featured no band name, as the group wished to remain anonymous and to avoid being pigeonholed by the press. "Led Zeppelin IV" was a commercial and critical success, featuring many of the band's best-known songs, including "Black Dog," "Rock and Roll," "Going to California" and "Stairway to Heaven." Tickets for "Classic Albums Live: Volume 1" are available online, by phone or at the box office. Ticket prices range from $19 to $34 plus a ticket service fee. For more information on Patchogue Theatre's new concert series, "Classic Albums Live," visit PatchogueTheatre.org or call the Box Office at 631-207-1313. Patchogue Theatre first opened in 1923 as the largest theatre in Suffolk County. It still is, with the installation of 1,106 brand new seats during the 2016 renovation. Saved by Village of Patchogue in 1996 and lovingly restored it to its original grandeur, this beautiful and historic venue was in use 230 days with over 150,000 in attendance for its 2014-2015 season. PTPA is an independent community-based 501(c)(3) nonprofit organization that leases the building from the Village of Patchogue and covers all of the operating costs without any subsidies from the Village. PTPA's leadership consists of a volunteer board of directors and a small professional staff. Patchogue Theatre continues to thrive thanks to the hard work of over 80 volunteers as well as the businesses, funding agencies and individuals who support PTPA by contributing their time and resources. Patchogue Theatre for the Performing Arts is located at 71 East Main Street, Patchogue, N.Y., and can be reached at 631-207-1313 or by visiting PatchogueTheatre.org. Dangit. Wish I was back on Long Island! I just love this! Great cover, and very surprising... 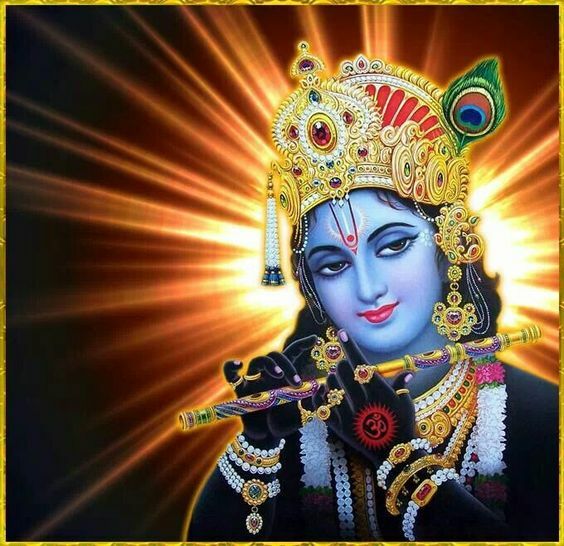 Thank you for posting this, Janu! Playing a band called "Thick as a Brick," it can only be a formation that tracks the British band Jethro Tull around the Scottish singer Ian Anderson. Jenem, who always makes the flute sound between his vocal parts, which then quickly became the hallmark of the band. It is clear that the silver-colored instrument also plays a part in the most famous piece of the Tulls: "Locomotive Breath". And so "Thick as a Brick" describe their role models: "Jethro Tull is a progressive rock band. For many, it is the progressive rock band at all. "In addition to breathing the locomotive, they still call" Aqualung "for the many, many pieces that Ian Anderson's troop became more and less famous. In 45 years of band history more than 30 albums have been created. This includes "Thick as a Brick" as a concept album, in which the title song epic extends over both sides of the vinyl disc. "We as the Erzrock are looking forward to presenting Thick As A Brick, the only tribute band in Germany, to dedicate themselves to the work of the band with the cross-fiction in detail, with tremendous fun at work and highest quality," says Jürgen Heisel as organizer. In addition to the well-known tribute bands, Heisel keeps the bands of the region in view. This time, the old-fashioned "The Sixties Revival", well-known in Völklingen and the surrounding area, is a source of warmth for a spirited evening. Tickets for the Erzrockfestival on Saturday, October 28th, from 8pm in the Rosseltalhalle Großrosseln are available in advance for 18 euros at Ticket Regional, the advance sale is already running. Tickets are also available at the evening box for 21 Euo. Großrosseln. A lot of flute, a lot of rhythm - the group Thick as a Brick transformed the Rosseltalhalle into a seething cauldron. Well-known title of the world famous band around Ian Andreson enriched with jazz, blus, rock, the recipe was released. Saturday night, Rosseltalhalle, Erzrock - that much flute has never been. 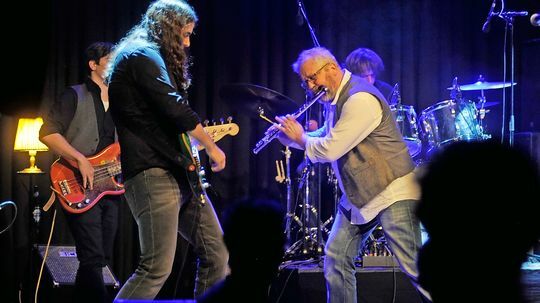 The Sixties Revival Band is heating up, and Thick as a Brick, a well-known German cover band for Jethro Tull, is bringing the pot to a boil. It is remembered: founded in 1968 by Scotsman Ian Anderson, Jethro Tull set striking landmarks in terms of progressive gait. Measuring yourself against the original is one thing, bringing the sound of the early '70s to digital acceleration, the other. Thick as a Brick masters the bridge, wins the audience in the Rosseltalhalle (at the standing concert as anno dunnemal) in the hand-draw. "Aqualung" we hear, "My God" too, "Locomotive Breath", "Song of the woods", "Winds up - when I was young" and of course "Thick as a Brick" in long version, and so on. Much of it starts relatively harmless, with piano intro of the playful bourree style à la Johann Sebastian Bach, as a medieval-playful shepherd's game, as a "sinister dancer" or as a melancholy Scottish folk song. And before you know it, the mail goes off! The band plays with moods, changes the tempi like models in the wardrobe, brings some feeling to the game, a little jazz, a bit of ballad, but then there's Hard Rock on the ears. Musically demanding, with glissando, using minor keys, with distinctive vocals, "Flatterzungenflöte", fierce guitar riffs, profound bass, driving drums, emotional piano part, and the audience in the not even overfilled Rosseltalhalle goes with enthusiasm. Rule rights Mitklatsch-Arien! Dance! And text! Must know, or read, go, translated, something like this: "In the dizzying panting of the locomotive, the pistons screech. The train is racing unstoppably, no chance to slow the pace. Children jump off, parents throw their hair. "On this Rosseler evening the music of Jethro Tull, the sometimes melancholy text passages from the pen of Ian Anderson, revived here beautifully, to the metaphor for our today's accelerated age. Wonderful concert for lovers of handmade Rock'n'Roll with the flair of the special, through the many influences of classical, blues, folk, world music. Not easy to play, quite well done here. Compliment! 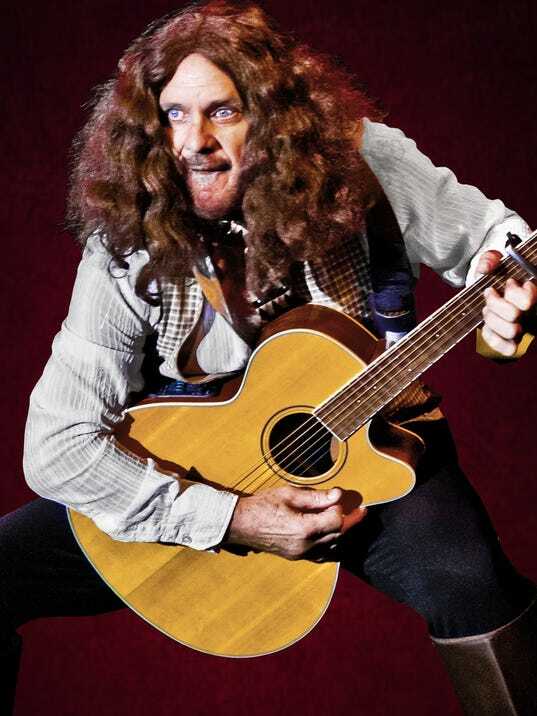 Gary Weinlein as Ian Anderson of Jethro Tull in "Groovin': The Summers of Love." An evening of live rock music will be staged at the Bearsville Theater in Woodstock Saturday night to raise money for an Albany-based organization that helps members of the military and veterans from throughout the region, including Dutchess and Ulster counties. “Groovin’: The Summers of Love” will focus on music generated during the late 1960s and feature tribute performances to such bands and musicians as Santana, Janis Joplin, Jim Morrison of The Doors, Ian Anderson of Jethro Tull and Grace Slick of the Jefferson Airplane. In addition to celebrating these musicians in song, the performers don clothing reflective of the time period. Also, a costume contest will be held for those in attendance. This performance is being presented by Radio Woodstock (WDST/100.1 FM). The concert will benefit the Veterans Miracle Center in Albany, which provides members of the military and veterans with counseling and a range of items, including clothing, beds, winter coats, ambulatory equipment, toys for children and more, all for free. When: Saturday. Doors open at 7 p.m. Show time is 8 p.m.
Information: Visit www.bearsvilletheater.com and www.radiowoodstock.com or call 845-679-7600. Visit www.vmcalbany.org for information on the Veterans Miracle Center. 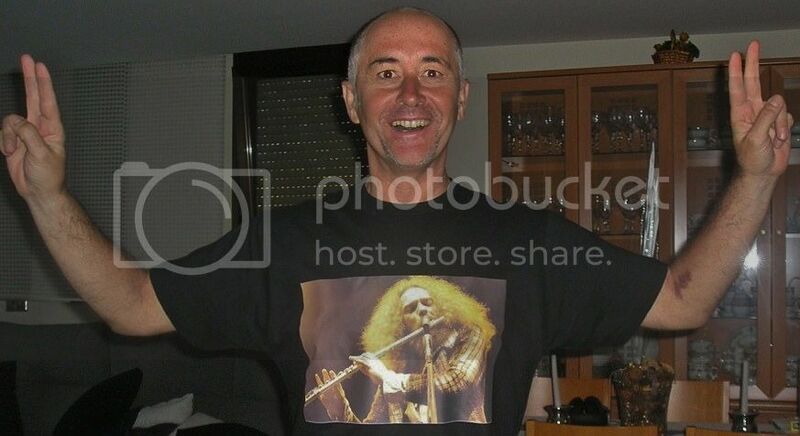 On Sunday 9 December, at the RockOnTheRoad, via Pietro Mascagni in Desio (MB), the concert of the Jethro Tull Benefit Tribute Band will take place. The JTBTB Jethro Tull Benefit Tribute Band returns to concert to continue the celebrations of the 50th Anniversary of Jethro Tull, ending 2018 with the Christmas Concert. 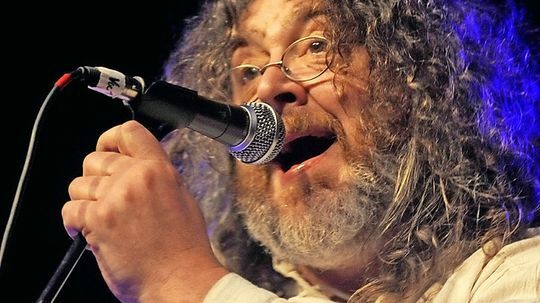 The JTBTB will propose a concert unmissable with the energy of great classics of Jethro Tull as Aqualung, Sweet Dreams or Locomotive Breath and rarities like To Cry You a Song or Rocks on the Road and Jack-A-Lynn, as well as many other songs reinterpreted live from the inexhaustible repertoire of the legendary band of Ian Anderson.